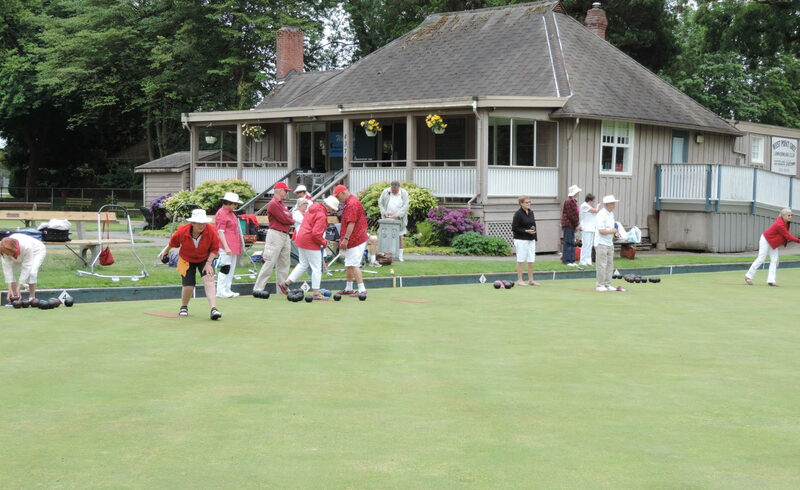 This season we will be holding Pizza and Lawn Bowling events on the 4th Thursday of each month (May-Aug). These events have been great successes, attracting lots of bowlers (and pizza eaters). Pizza at 6:00 pm followed by a draw for bowling at 7:00. Cost will be $6.00 for pizza (drinks available for purchase). Tea and coffee included. If you cannot join us for pizza come at 7:00 for the draw ($1).